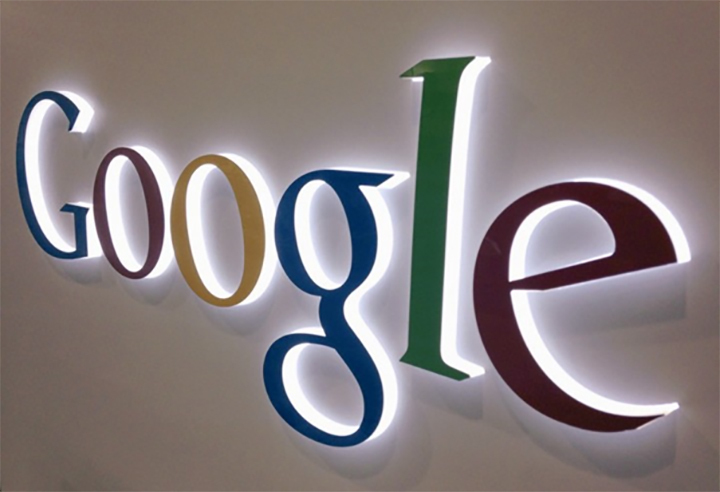 A very controversial memo was circulated in Google HQ this week. 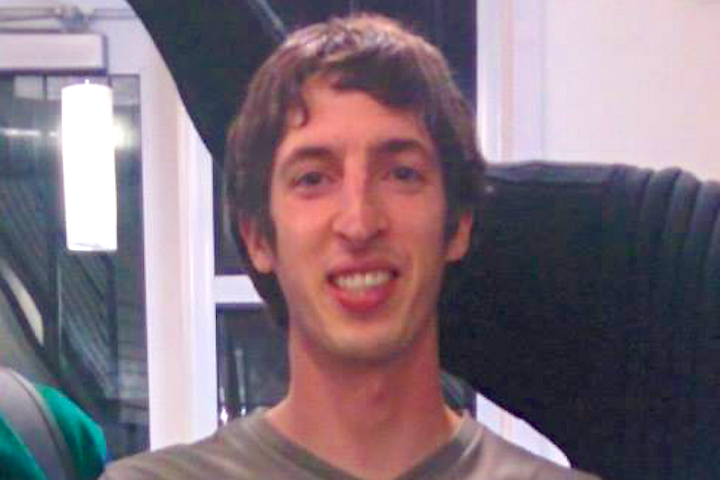 In it, Google’s Senior Engineer James Damore expressed concern about the company’s tendency to sanctify its diversity initiative and leftist ideologies as well as the company’s bias in supporting it while fostering extreme and authoritarian ideologies and discriminate against those who have a different view. In his memo, titled “Google’s Ideological Echo Chamber”, he criticized the lack of diversity of thought in the company, as well as its disadvantages and possible harm that it might cause to the tech giant. One of the inherent dangers of having diversity initiatives in companies is when a company hires a person solely because that person is a woman or a person of a specific race (in short, a “diversity hire”), not because he has the qualifications to do the job. He also claimed, with sources, that there are biological causes that affect the preference and abilities of men and women and that this might explain why a “gender gap” exists in the field of tech. And for all of that, he was fired from his position at Google. 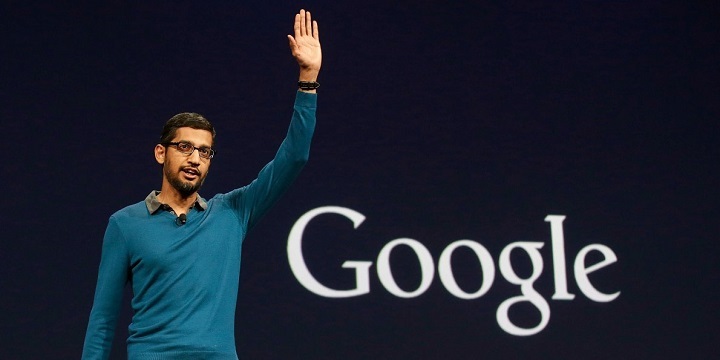 Apparently, Google proved James right when he got fired from work due to “perpetuating gender stereotypes.” Google’s CEO Sundar Pichai had to return from his family’s summer holiday to respond to the memo ironically titled “Our Words Matter”. In the response via an email, he admitted that the memo’s points were “fair to debate” but also said that the memo violated Google’s Code of Conduct because he was citing out “harmful gender stereotypes” with it. Though it didn’t state if he will be fired, Mr. Damore was fired from Google anyway. As for the rest of the company’s employees, many wanted him fired for thinking and voicing out such thoughts. Only a few were supportive of Mr. Damore and expressed their support of the memo. Danielle Brown, Google’s VP, also sent a message to the employees of the company, claiming that it states incorrect assumptions about gender, even though Mr. Damore pointed out sources and proofs for his memo. And though she admits that the company lacks ideological diversity, she states that the company doesn’t “endorse, promote or encourages” Mr. Damore’s ideas, proving Mr. Damore right that most of Google has become an “echo chamber” of leftist views, and once so extreme they fire people who would voice their opinion should it go against Google’s reigning ideologies. In the memo, he points out not only men are different from women in general, men are also expected by society to do the less satisfying, more stressful, high-risk work in exchange for higher pay. He also points out that men suffer 93% of all reported work-related deaths. He then asks the readers of the memo to stop thinking that the Gender Gap is due to sexism. Mr. Damore told the New York Times that he has the right to express his concern about the conditions of Google’s working environment and to point out possible illegal behavior and it is most likely that he will be pursuing legal action against Google. He also reported having sent a complaint to the US’ National Labor Relations Board for “misrepresenting and shaming” him in order to silence his complaints before he was removed from his position in Google.